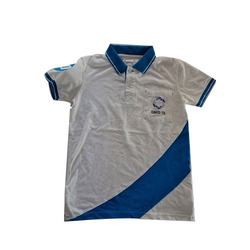 Stylish and comfortable, our array of Men Promotional Polo T-shirts come in different splendid colors and attractive patterns. 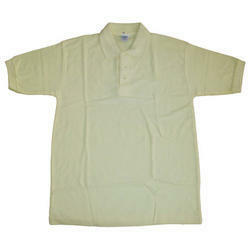 Stitched from superior quality fabrics, these Promotional Polo T-shirts are durable and are available in various sizes. - Available in clients' logo, design and message. Order Customized T-shirts like Round Neck Tees, Polo Collar Tees, Hoodies for your brand/company. The T-shirts can be customized with your brand name, message, tag line etc. Printed or embroidered on to it. in addition to women's t-shirts - women's polo shirts rainbow polo lady. Beautiful and stylish women's polo t-shirts premium quality rainbow polo - this is a new style and elegance of your advertising campaigns.